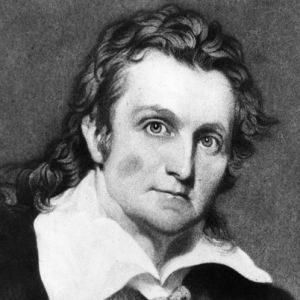 Audubon was born in Santo Domingo (modern Haiti) and lived for a time in France before he immigrated to the United States in 1803. He pursued various business ventures in the States, but his true passion was studying, drawing, and painting birds. His masterwork, The Birds of America, based on firsthand exploration and observation, was published between 1827 and 1838 with an extraordinary five-volume text titled Ornithological Biography accompanying it. His work is treasured by scientists as well as lovers of art and birds, and he was one of the first Americans to receive international acclaim for cultural and scientific achievements.